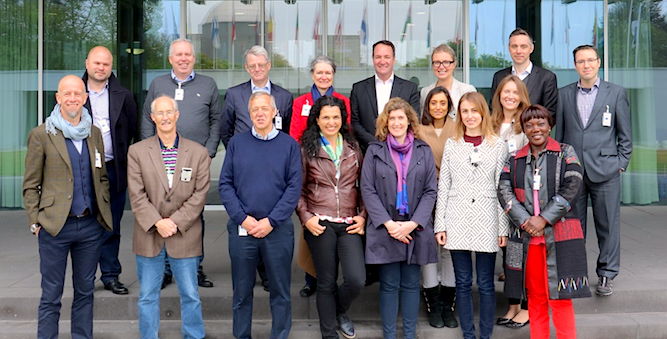 The meeting gathered 25 participants from institutions worldwide, including the IAEA and the OECD-NEA. 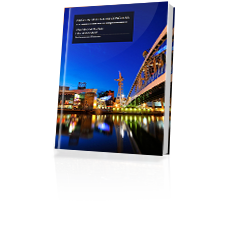 To see presentations click here! See INLA's newly elected Board of Management by clicking here! Join INLA and be part of nuclear lawyers’ community! 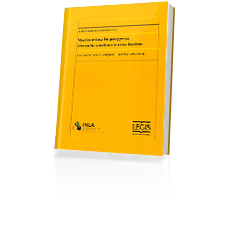 See more about the admission procedure by clicking "here"
Proceedings of the 21st Nuclear Inter Jura Congress “Nuclear Law in Progress” held in Buenos Aires (Argentina) from 20 to 23 October 2014. Mark C. Sanders & Charlotta Sanders, United States Environmental Protection Agency (EPA) Modernization of Nixon Era Radiation Standards – An Exercise of Legal Responsibility to Protect the Public with sound Theoretical and Technical Foundation or Politics at Play? Sylvain Fanielle & Piotr Andrzejewski, Securing Radioactive Sources and Materials: Time to have an International Convention? 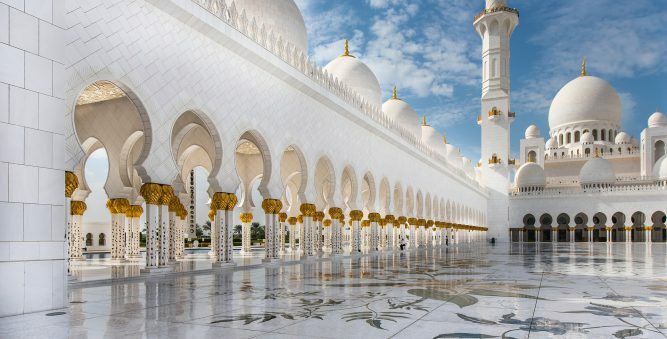 Alexandra Van Kalleveen, Discussion report – Session on Radiation Protection. Presentations from the Congress are available on the website of Asociación Argentina de Derecho Nuclear. 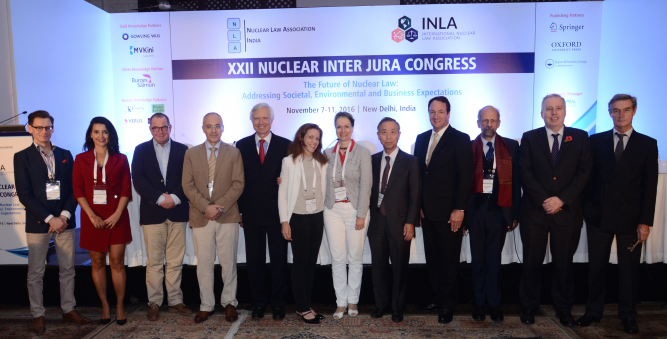 Proceedings of the 22st Nuclear Inter Jura Congress “The Future of Nuclear Law: Addressing Societal, Environmental and Business Expectations” held in New Delhi (India) from 07 to 11 November 2016. Proceedings of the 13th Regional Conference of the German Branch of the INLA held in Leipzig (Germany) from 6 to 7 June 2013. 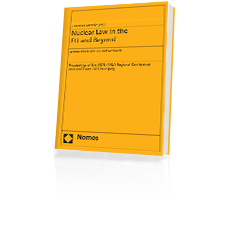 Proceedings from the Conference “Nuclear Law in the EU and Beyond – Nuclear Safety, New Build and Phase-out” were published in 2014 by the renowned legal publishing house Nomos Publishers. Proceedings of the 20th Nuclear Inter Jura Congress “The Evolution of Nuclear Law after Fukushima” held in Manchester (United Kingdom) from 8 to 11 October 2012. 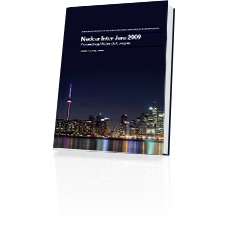 Proceedings of the 19th Nuclear Inter Jura Congress held in Toronto (Canada) from 5 to 9 October 2009. 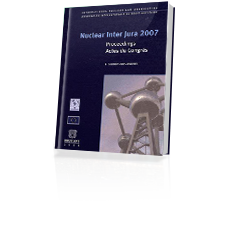 Proceedings of the 18th Nuclear Inter Jura Congress held in Brussels (Belgium) from 1 to 4 October 2007. 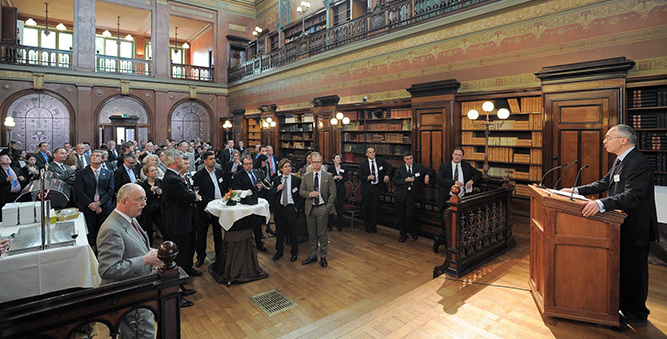 Proceedings were published in 2008 by the renowned legal publishing house Emilie Bruylant. Proceedings of the 17th Nuclear Inter Jura Congress “Nuclear Law in the new Millennium: Evolution, Redefinition, Fundamental Changes or Status Quo?” held in Portorož (Slovenia) from 9 to 14 October 2005. 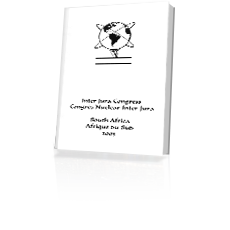 Proceedings of the 16th Nuclear Inter Jura Congress “Nuclear Law for the Peaceful Use of Nuclear Energy: a Renewed Challenge for the Society” held in Cape Town (South Africa) from 31 March to 3 April 2003. 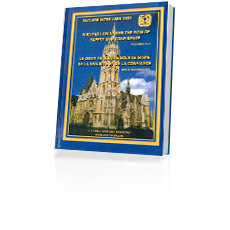 Proceedings of the 15th Nuclear Inter Jura Congress “Nuclear Law under the Sign of Safety and Confidence” held in Budapest (Hungary) from 3 to 8 June 2001. 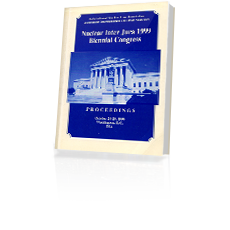 Proceedings of the 14th Nuclear Inter Jura Congress “Nuclear Law: in th 21st Century” held in Washington (United States) from 24 to 28 October 1999. 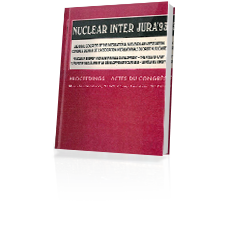 Proceedings of the 13th Nuclear Inter Jura Congress “Nuclear Law: From the 20th to the 21th century – Le Droit Nucléaire: du 20e au 21e siècle” held in Tours (France) from 14 to 18 September 1997. 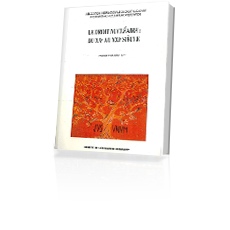 Proceedings of the 12th Nuclear Inter Jura Congress “Nuclear Law as Source of Confidence – Le Droit Nucléaire, Source de Confiance” held in Helsinki (Finland) from 3 to 7 September 1995. 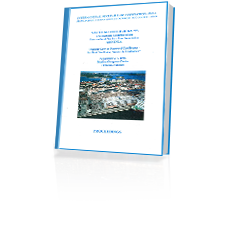 Proceedings of the 11th Nuclear Inter Jura Congress “Nuclear Energy and Sustainable Development. The Role of Law” held in Rio de Janeiro (Brazil) from 12 to 17 September 1993. 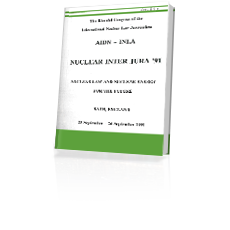 Proceedings of the 10th Nuclear Inter Jura Congress “Nuclear Law and Nuclear Energy for the Future” held in Bath (United Kingdom) from 23 to 27 September 1991.